Rules: Happy Holidays to everyone - Romance At Random is celebrating their Loveswept line with a random e-book Giveaway to 25 winners plus an opportunity to win one Grand Prize from www.romanceatrandom.com. Enter here to be included in the FREE random e-book drawing (25 winners will pick up their FREE book from Net Galley) and then stop on by www.romanceatrandom.com and comment to enter the drawing to be the ''ONE” Grand Prize winner, to win a selection of great books! Good Luck & Happy Holidays to all! 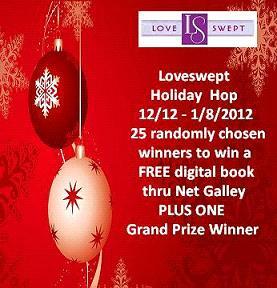 INCREASE your chances to win by visiting all of the participating 'Loveswept - Holiday Hop' sites! 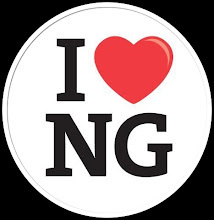 Winners will be contacted after 1/10/12.